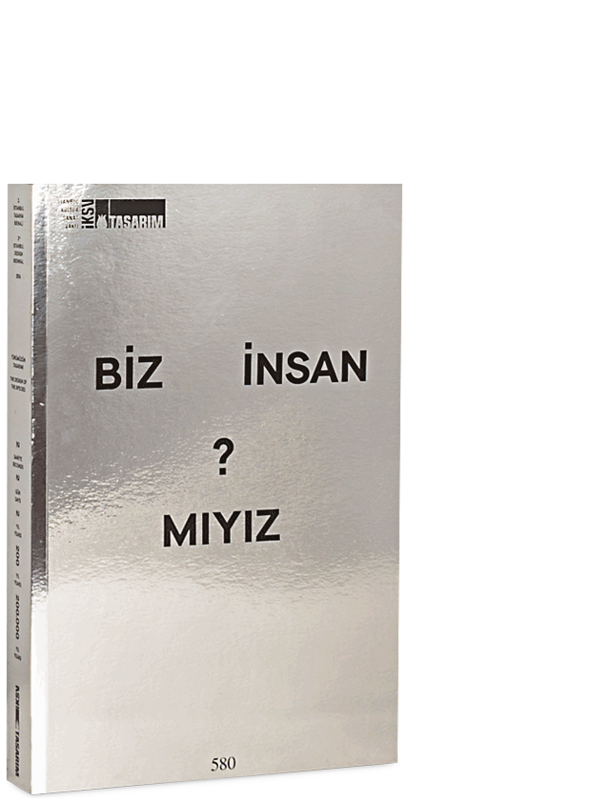 This kaleidoscopic book documents the 3rd Istanbul Design Biennial curated by Beatriz Colomina and Mark Wigley in the words of the curators and all the participants, starting with the polemical Biennial Manifesto that launched the project. A remarkable galaxy of designers, architects, artists, historians, theorists, film makers, archaeologists, choreographers, scientists, labs, institutes, and NGOs challenge the self-image of our species. Are We Human? is an urgent question when design has gone viral, infusing every dimension of human and non-human life. Design now encrusts the whole Earth as a living geological layer going deep into the ground, into outer space, bodies, brains, and genes. This book dramatically rethinks design in the face of a planet and a species in unprecedented crisis rebooting the conversation on design. 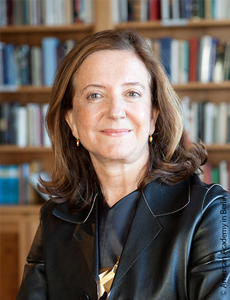 Beatriz Colomina is an architecture theorist, historian, curator, and professor at the Princeton University School of Architecture. One of her research focuses are sexual fantasies in association with architecture. MARK WIGLEY is professor of architecture at Columbia University. The historian and theorist explores the intersection of architecture, art, philosophy, culture, and technology. His books include: Derrida’s Haunt: The Architecture of Deconstruction; White Walls, Designer Dresses: The Fashioning of Modern Architecture; Constant’s New Babylon: The Hyper-Architecture of Desire; and Buckminster Fuller Inc.: Architecture in the Age of Radio. 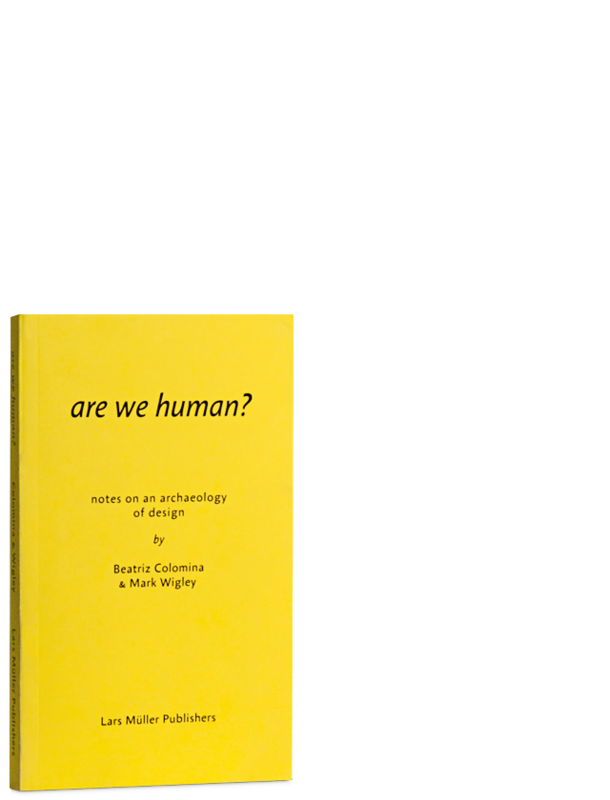 He is the co-author of Are We Human: Notes on an Archaeology of Design with Beatriz Colomina in association with their curation of the 3rd Istanbul Design Biennial. 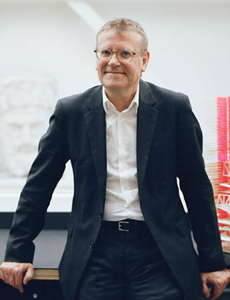 He has also curated exhibitions at the Museum of Modern Art and The Drawing Center in New York; the Witte de With and Het Nieuwe Instituut in Rotterdam, and the Canadian Centre for Architecture in Montreal. His latest book is Cutting Matta-Clark: The Anarchitecture Investigation (Lars Müller, 2018). He was born in New Zealand, trained there as an architect then as an architect then as a scholar, and is based in New York.